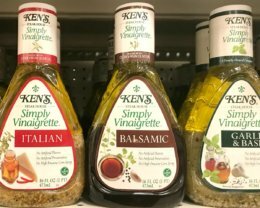 World Harbors Marinades Only $0.24 at ShopRite! Yay! Here is an awesome deal you can score at ShopRite ! 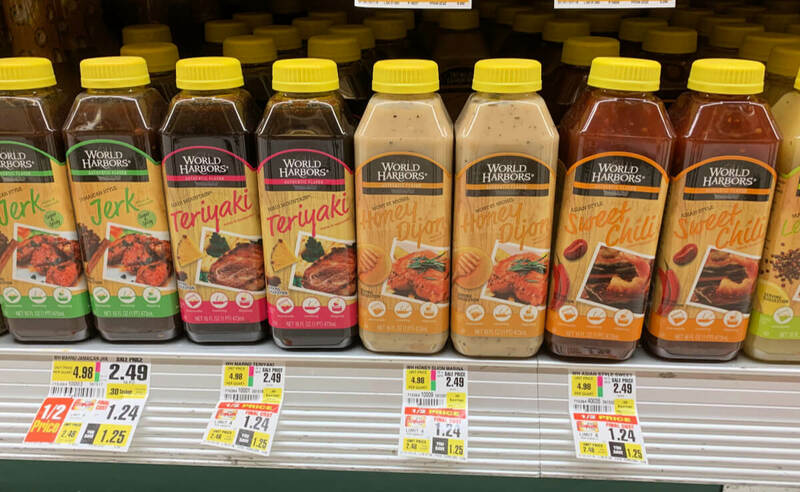 Through 1/19, ShopRite has the World Harbors Marinade, 16oz on sale for $1.24. After the coupon we can score this for just $0.24, awesome stock up price! 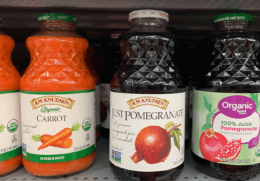 Dole Crushed Pineapple Cans Only $0.63 at Walmart!